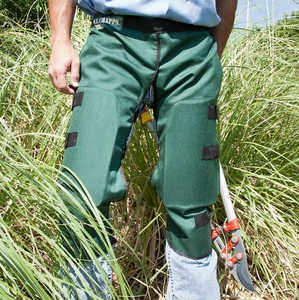 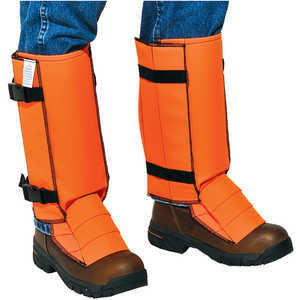 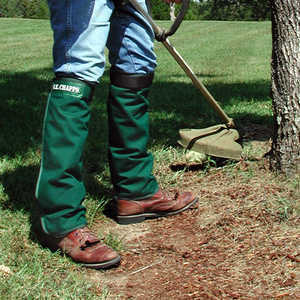 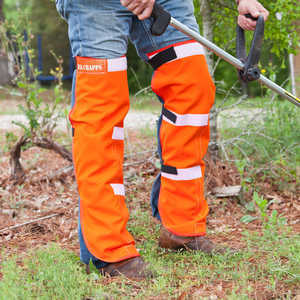 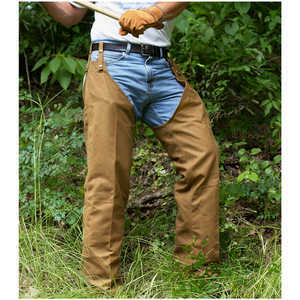 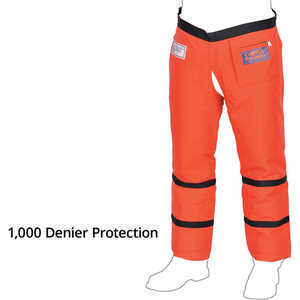 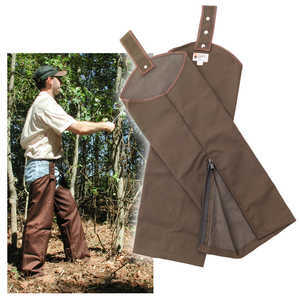 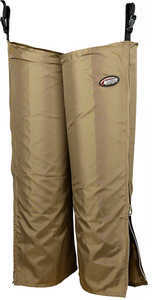 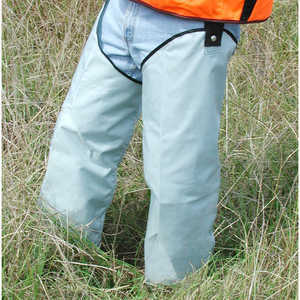 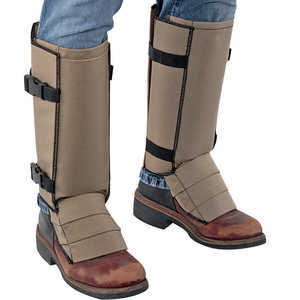 Search Results | Chaps and Leg Protection | Forestry Suppliers, Inc. 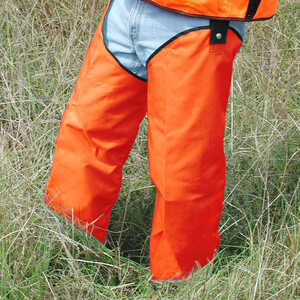 Virtually impenetrable by thorns or briars. 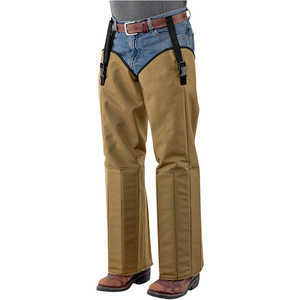 100% Cotton chaps – cooler than nylon! 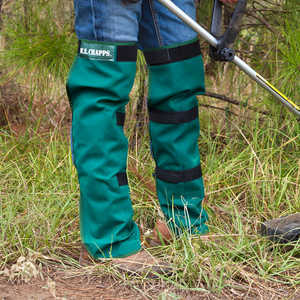 Guaranteed snakeproof protection up to a minimum of 18” from the ground.